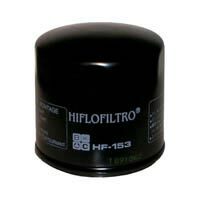 Ducati Monster 696 (2009 to 2013) Hiflo oil filter. 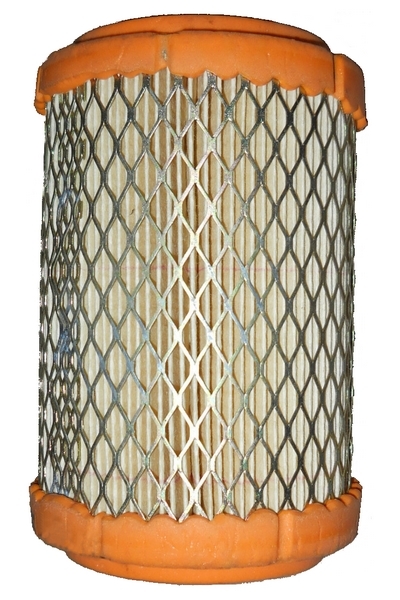 Engineered to extreme quality standards to provide ultimate engine protection. 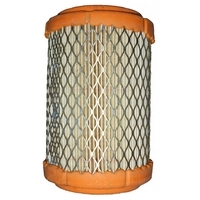 Ducati Monster 696 (2008 to 2012) Filtrex replacement air filter. Filtrex replacement air filters guaranteed to increase horsepower and acceleration.